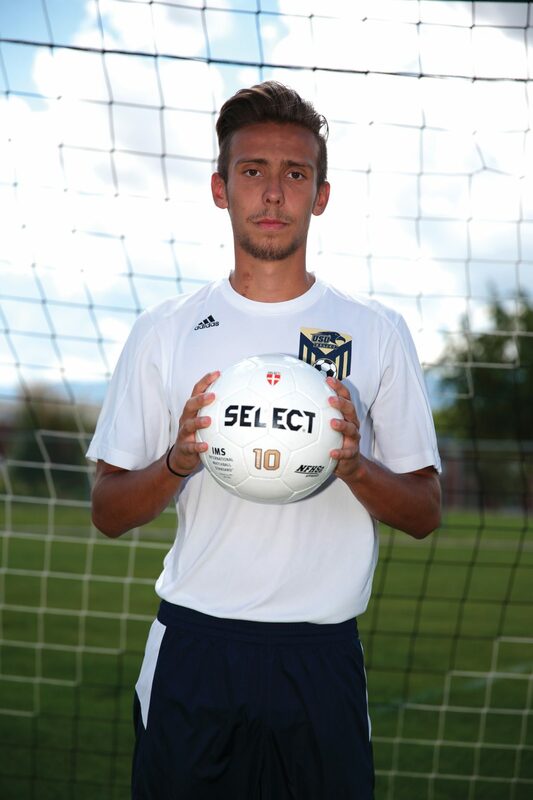 Michael Jones is a returning student athlete at Utah State University Eastern playing for the men’s soccer team as a defender. Born and raised in El Paso, Texas, Jones found his love for soccer with a family of two brothers, and a loving mother and father. Jones enjoys playing video games and lifting in his spare time. His favorite foods are spaghetti and tacos. He also enjoys the color orange and being friendly to everyone.